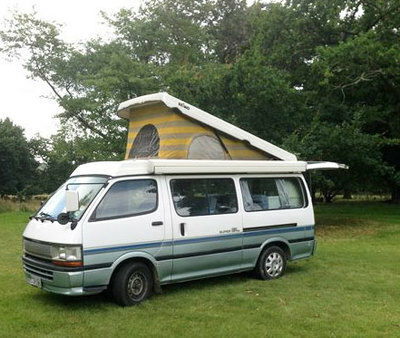 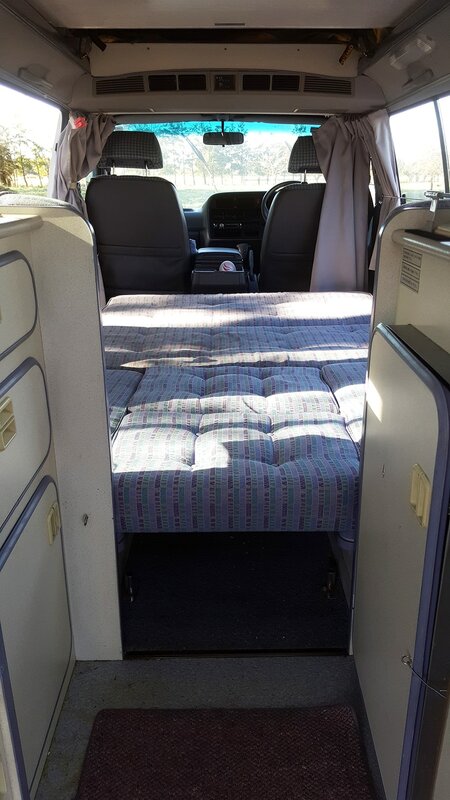 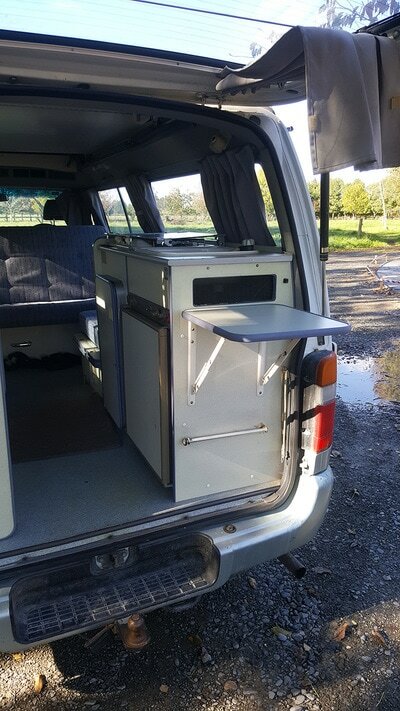 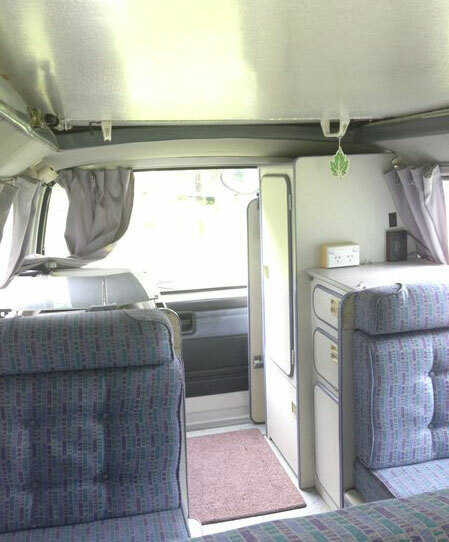 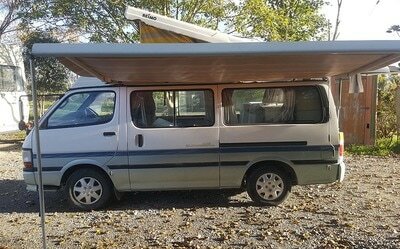 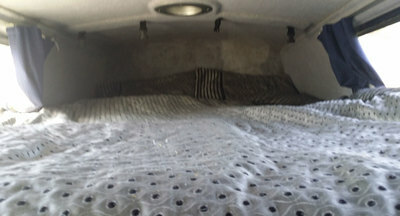 Our 4 berth pop-top has 2 double beds and a pop up roof for extra head room. It also has a fully equipped kitchen and an awning for weather protection when sitting outside. 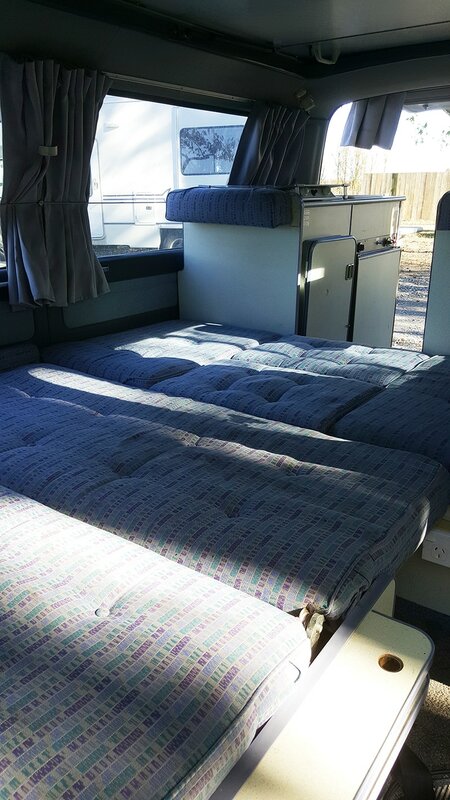 2 double beds (1 in main living area made by converting seats, the other in the pop top roof when lifted up). 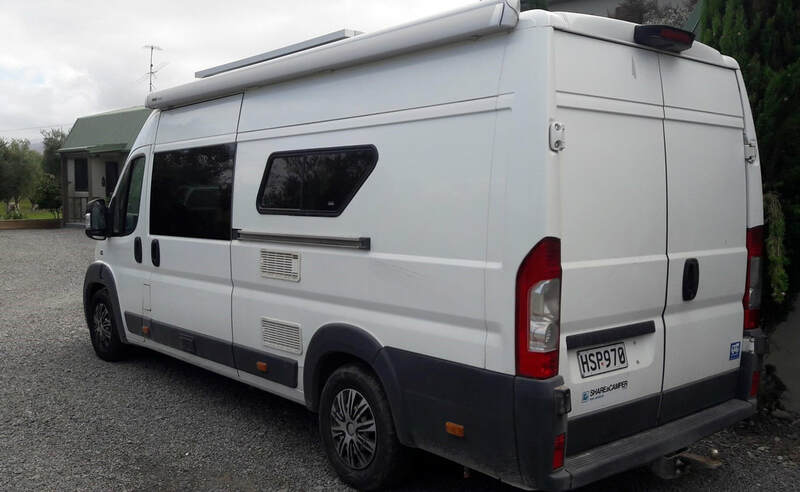 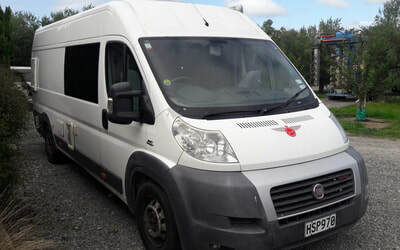 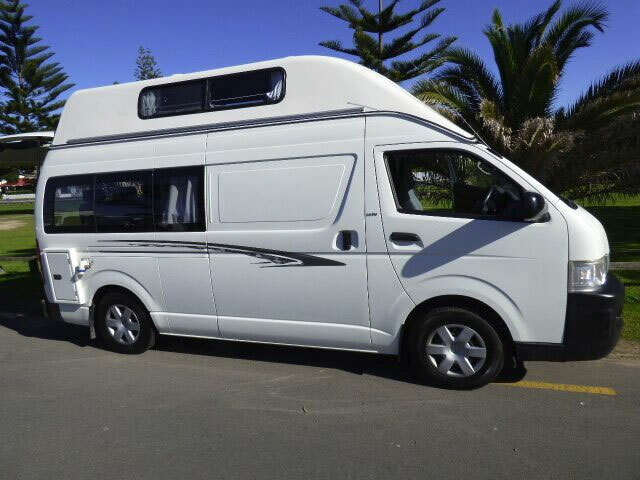 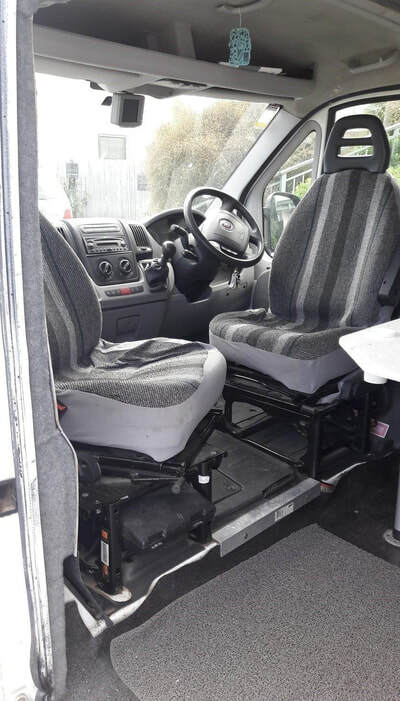 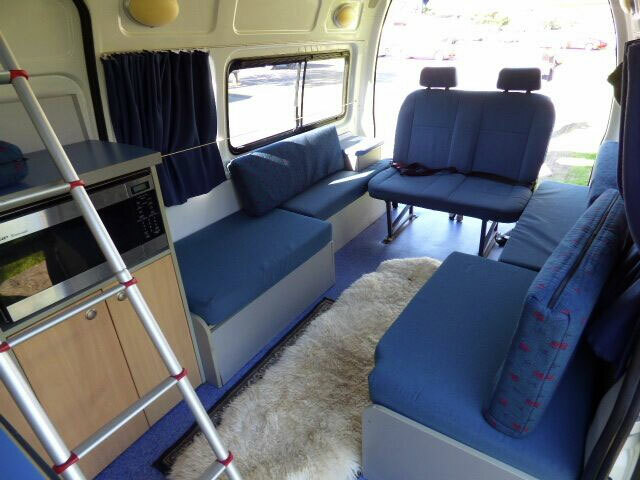 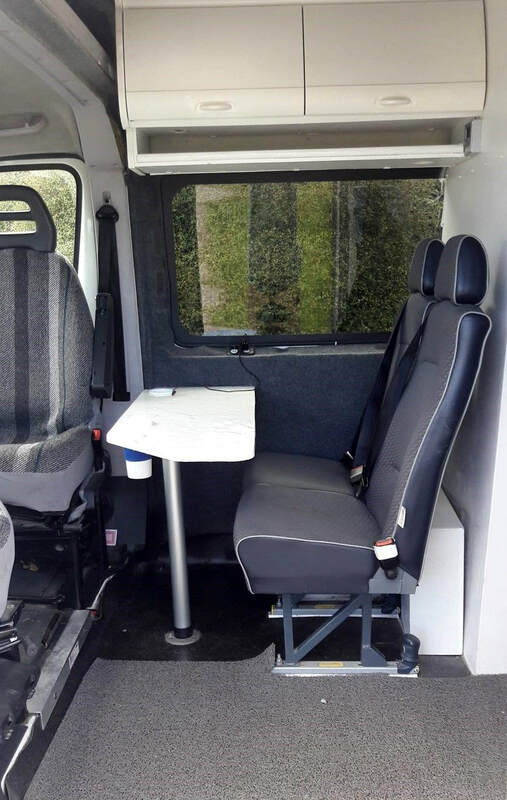 This 4 berth Fiat Ducato is a popular model. 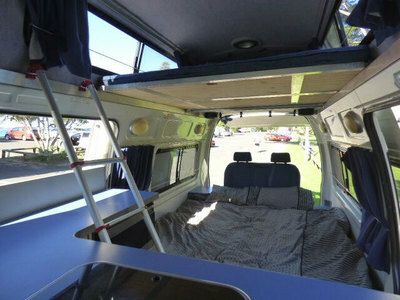 It is certified self contained for 4 people and has shower & toilet room. It provides you with the perfect base to explore the country. It comes fitted with fully equipped kitchen facilities and a comfortable beds (1 double and 2 singles). 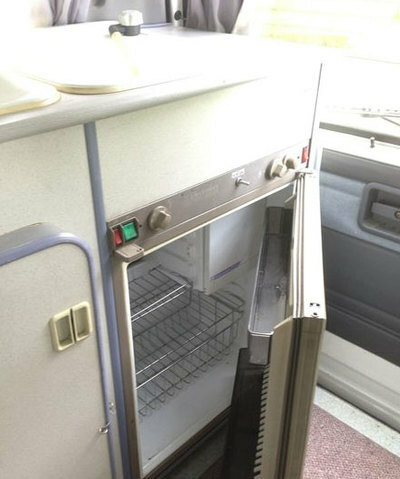 70 litre Domestic 3 way 12/230 volt LPG fridge. 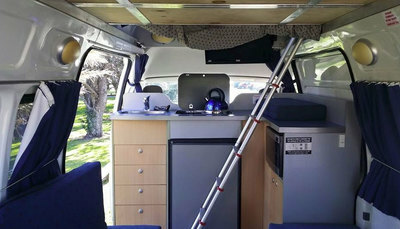 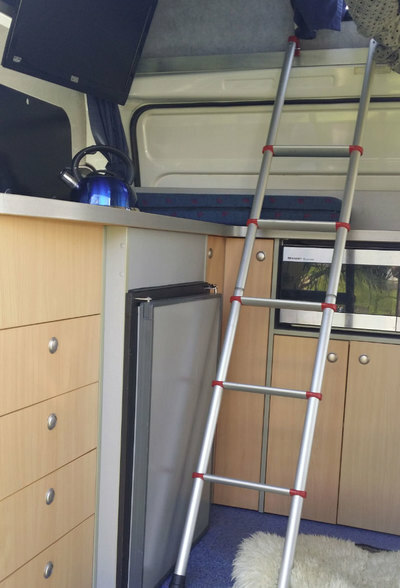 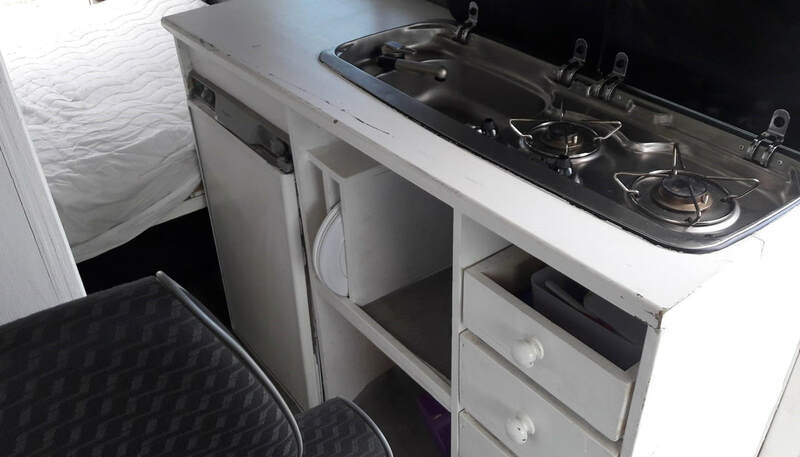 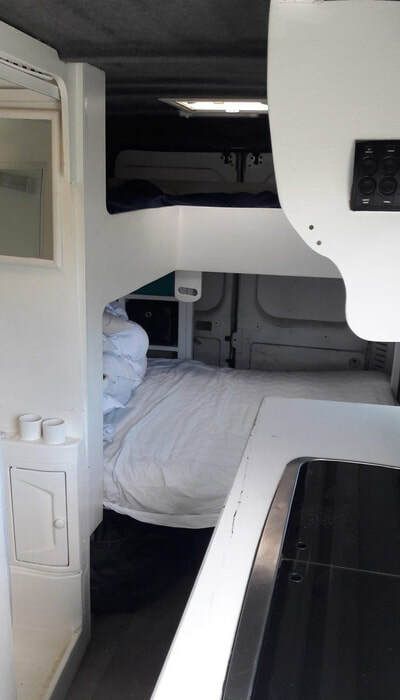 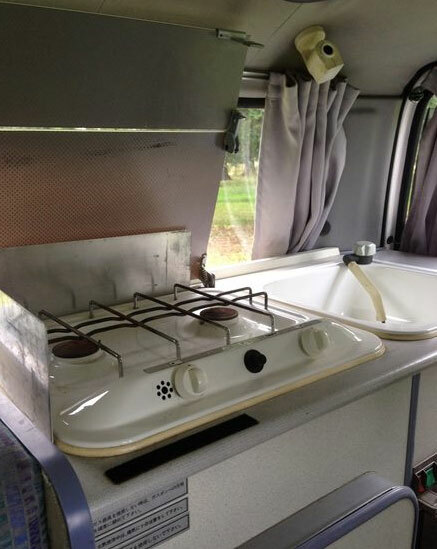 This 4 Berth has all the mod-cons and comforts of home. 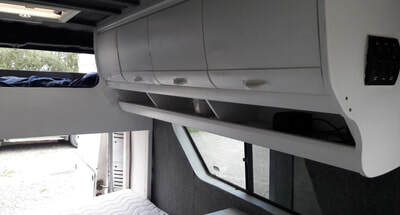 It has 2 separate sleeping areas and an extra high roof making it ideal for couples, families and small groups. 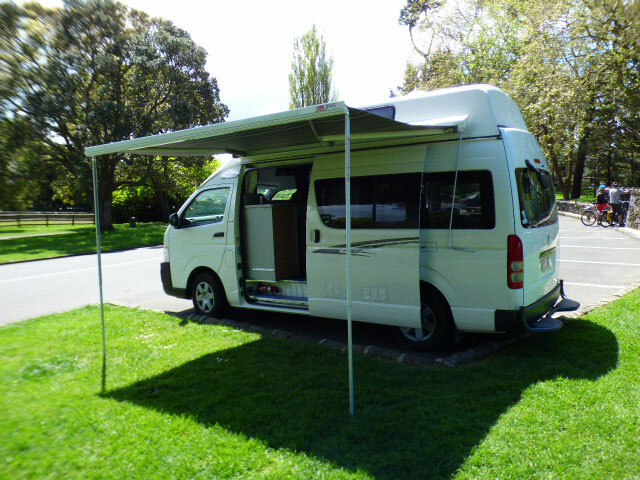 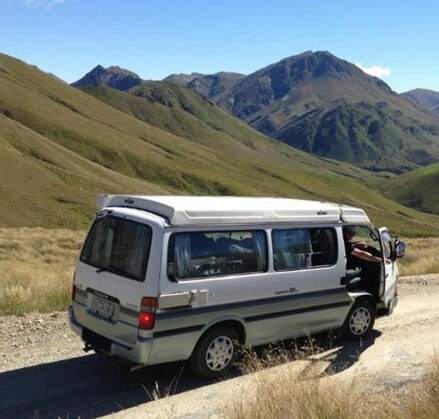 This vehicle has a self contained certificate and can be used for freedom camping. 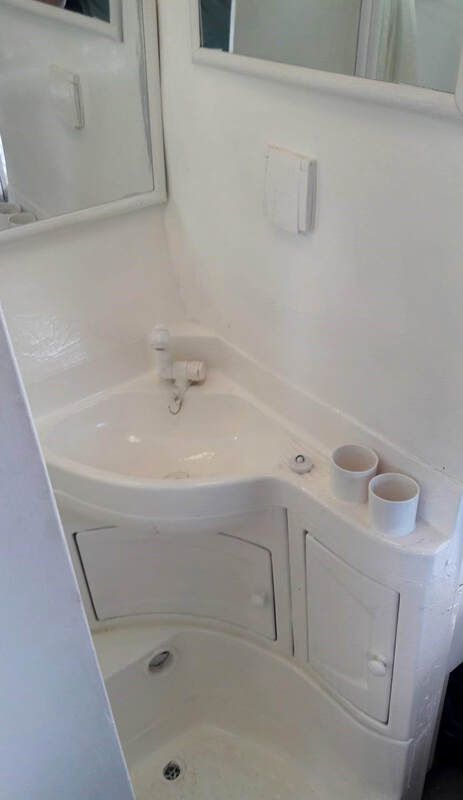 For an extra charge we can supply a port-a-toilet. 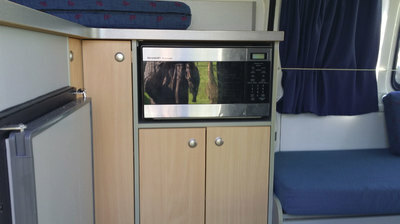 Power Supply (external) 240V mains connection.